London, one of the most vibrant, exciting and fashionable capital cities in the world. It is a place where dreams are made, stories are set and potential is well and truly in the air. I lived in the city as a child and I have always held London in high regard, as to me, it just has that certain magic which is hard to completely put your finger on. It just sort of is, in the diverse crowds of people, stunning contrast of old and new architecture and culture which the city has to offer all who visit it or live there. 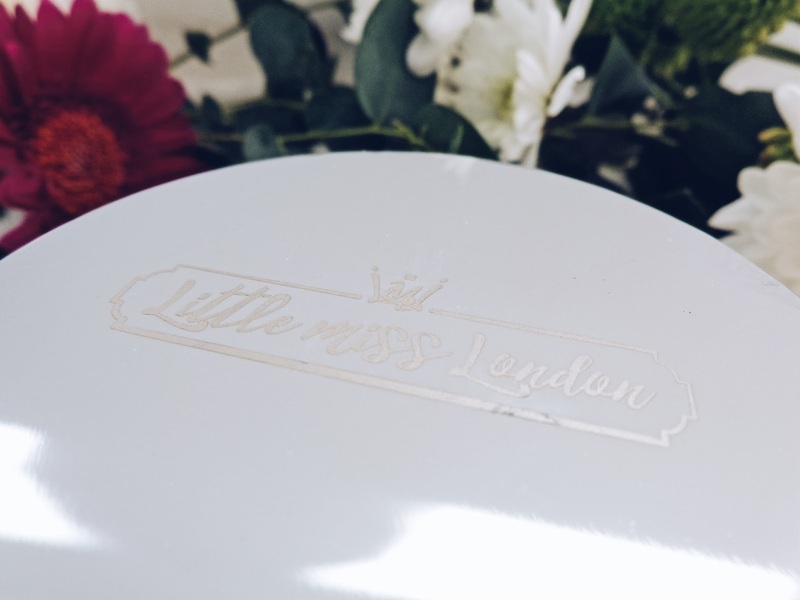 When I got the opportunity to collaborate with a new London based boutique luxury candle company called Little Miss London, I was completely thrilled, as they are as quintessentially chic and aesthetically beautiful as the city itself. 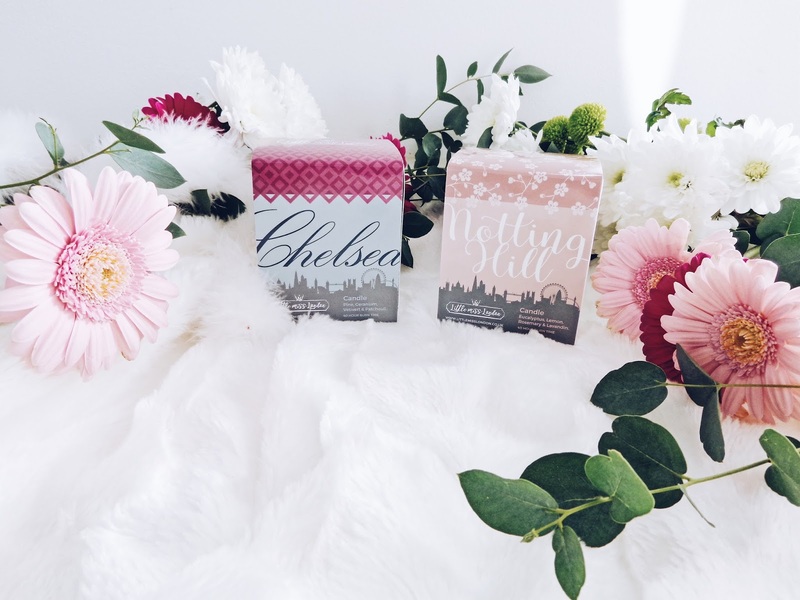 I was so kindly sent their Little Miss Chelsea and Little Miss Notting Hill candles and I would say those are the two candles in the range which completely match me! 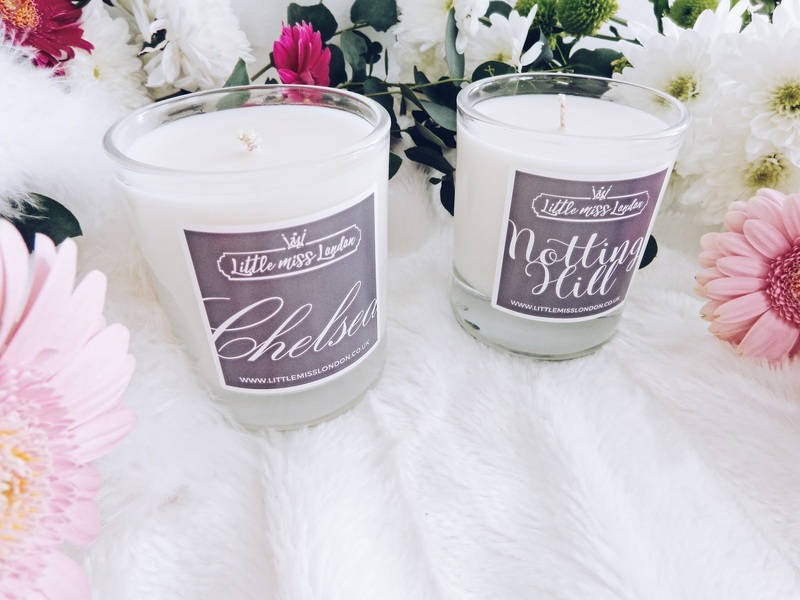 At present, Little Miss London has four bespoke hand poured candles in their exclusive and oh so delightful and simply dreamy range, each tailor made with an exclusive area of the city in mind. 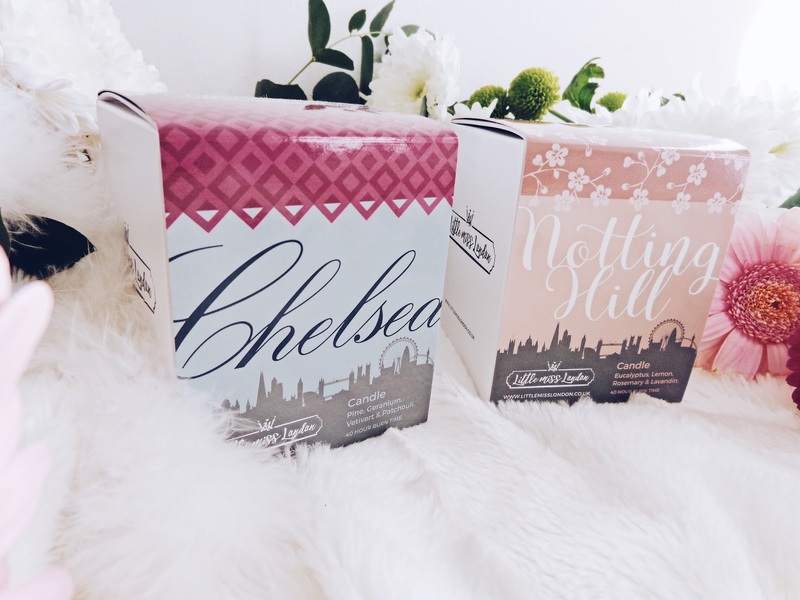 You can currently choose from Chelsea, Notting Hill, Camden and Covent Garden. Soon, more new prestigious areas will be joining the collection too. 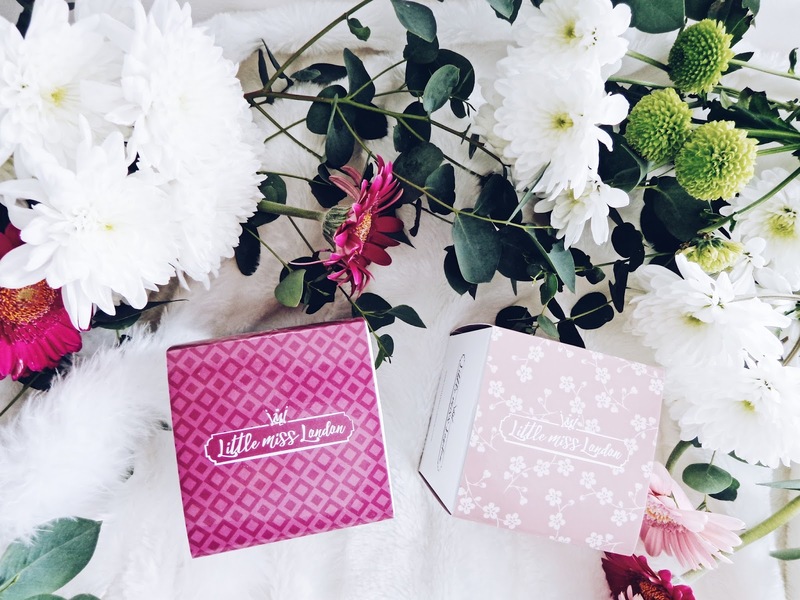 The idea is that you select the candle which represents or most truly reflects what kind of London girl you are. If you're an ever refined lady, a vision of sophistication but also a girl who knows how to let her hair down too, into high-end shopping, coffee on the Kings Road with the girls and heading to Raffles nightclub on the weekend, then it's the Little Miss Chelsea candle for you, or alternatively if you are a lover of all things vintage and are a bit hipster (who doesn't love a distressed denim jacket?! 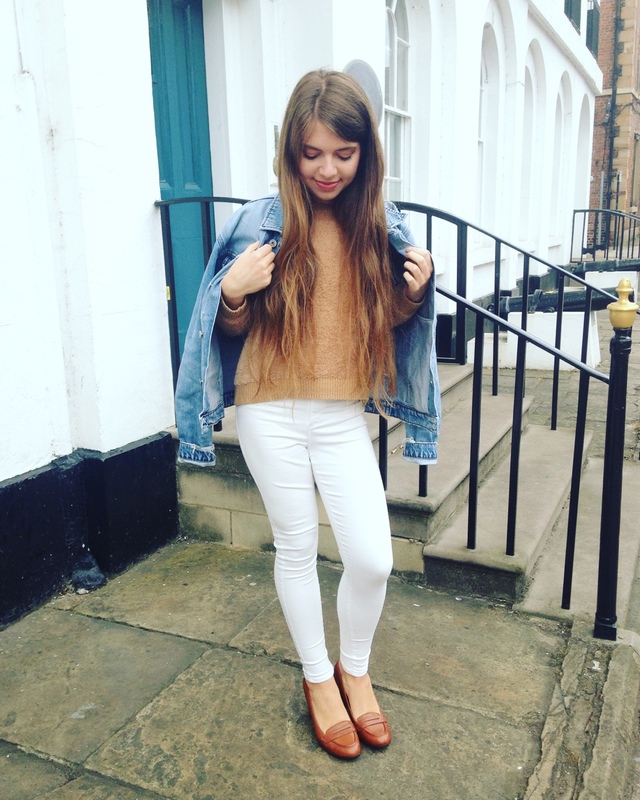 ), love discovering new music and enjoy nothing more than frequenting the latest vegan café or juice bar which has popped up in town, then you've guessed it, Little Miss Camden has your name on it! The idea is that the 'vibe' of each different part of the city is conveyed through the expertly blended scent of the candles. 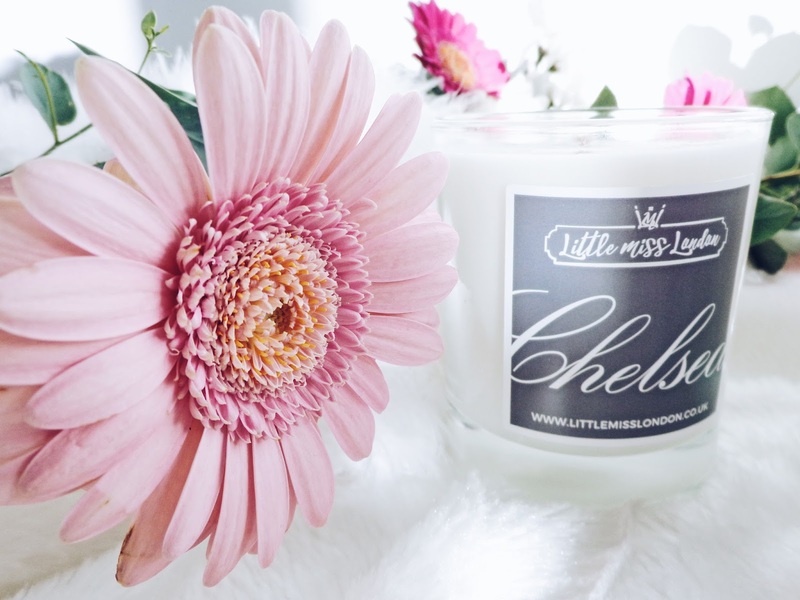 Little Miss Chelsea is a simply divine blend of aromas, which when harmoniously combined have an indulgent, sensual fragrance; pine, geranium, vetivert and patchouli make up this candle and it is a delight to behold, let me tell you. 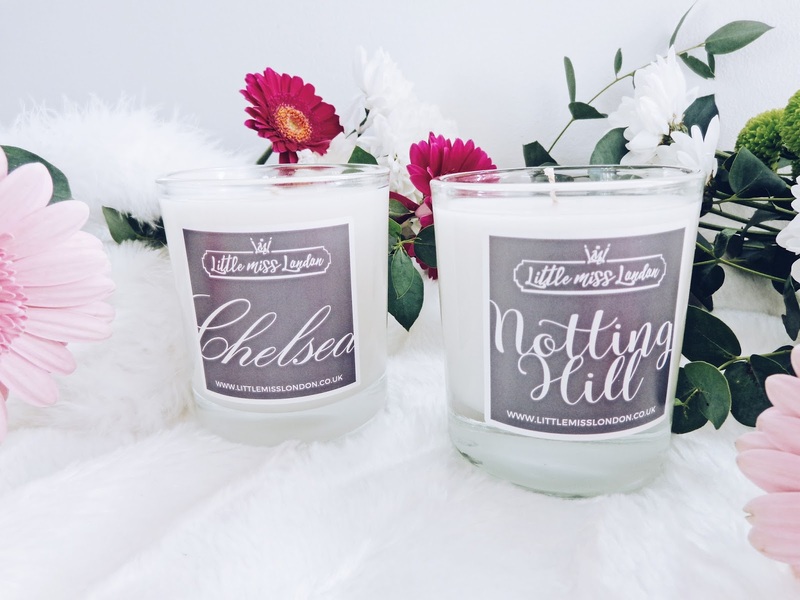 The Little Miss Notting Hill candle beholds a fresh blend of eucalyptus, lemon, rosemary and lavandin, perfect for anyone who has a composed, relaxed aura with some upmarket edge thrown in there for good measure! 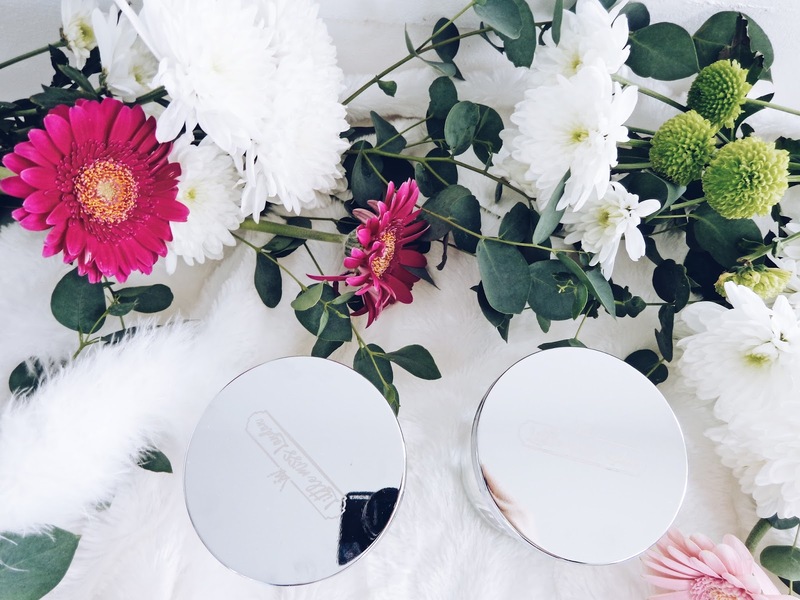 The fresh notes balanced against the herby tones create a harmonious and perfect for any occasion scent. 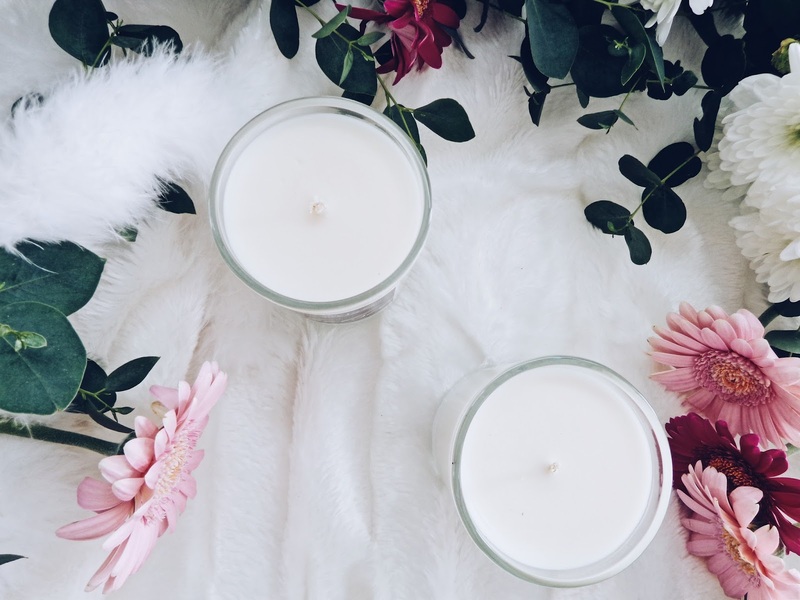 Each candle has a monogrammed silver lid, a beautiful design and the candles have a 40 hour burn time, so they are an ideal gift for any candle lover, as they have great longevity! Little Miss London was set up by Linda Hendon after living for most of her life in Monaco. 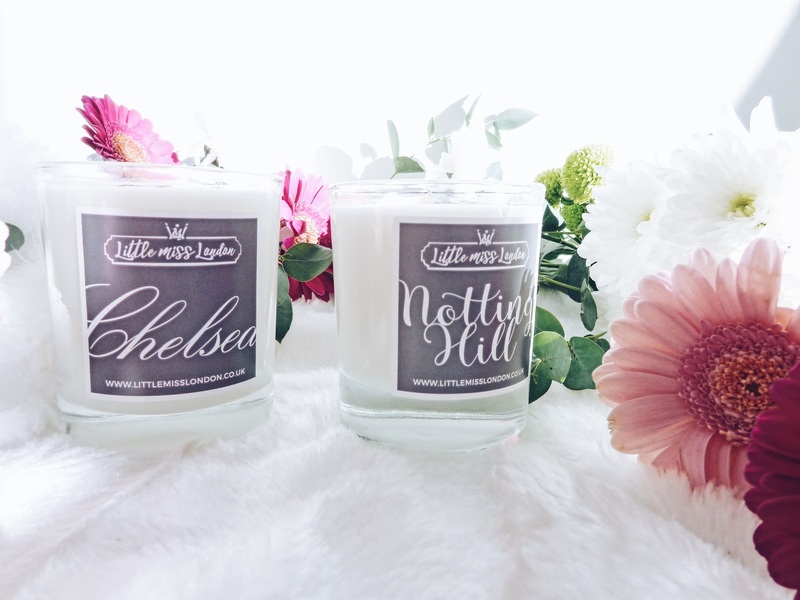 With England always considered as her home, Little Miss London was created out of her passion for the city of London and her love for candles. 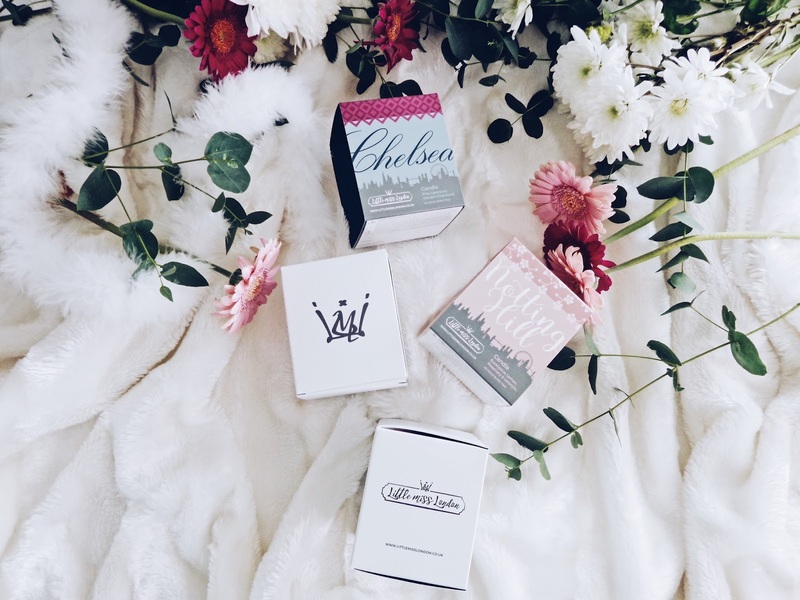 The brand bridges the gap between affordable and adorable candles which have true elegance and sophistication at their heart. You can follow Linda over on her Instagram here. 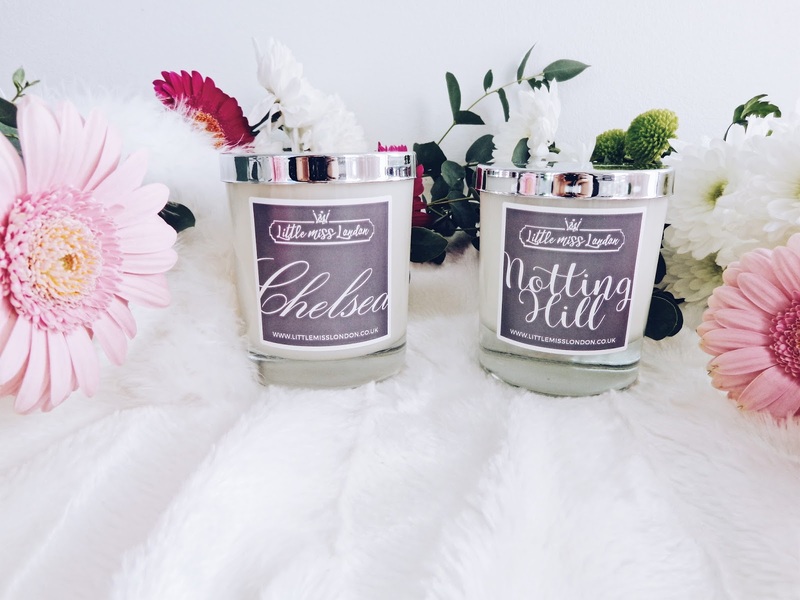 Shop the full collection of Little Miss London candles on their website here.